If you need to get to Helsinki, Finland with the highest levels of comfort, efficiency, and luxury, look no further than PBJ. We offer access to a breathtaking selection of over 15,000 of the world's most modern executive business jets.So whether you are traveling domestically or internationally to Helsinki, we've got you covered. Helsinki has convenient access to two airports, the Turku Airport (TKU) and Eura Airport (EFEU), both of which are within reasonable driving distance at 29 and 44 miles, respectively. 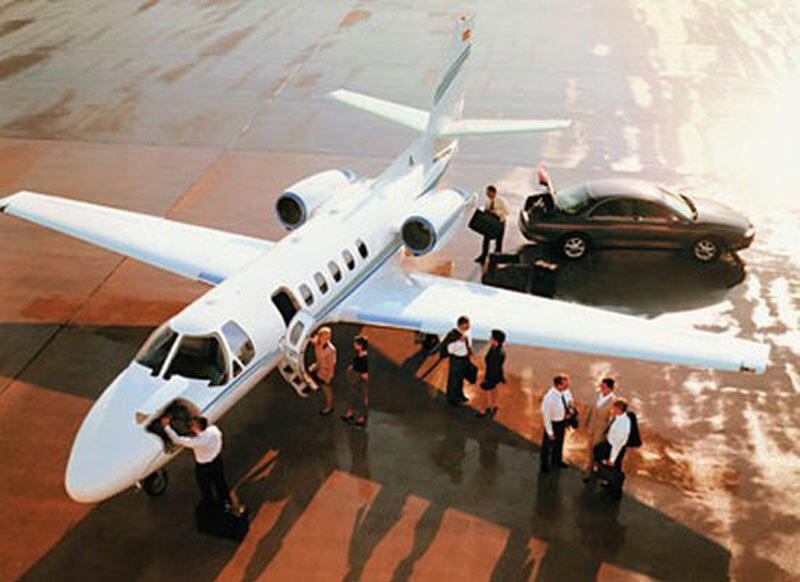 If you are unsure of which of the thousands of options you have to choose from, the most commonly chosen aircraft categories in the Helsinki area are light jets (Citation CJ2+ and Premier IA), midsize jets (Learjet 60, Hawker 750 XP, and Citation III), and large jets (Challenger 604, Falcon 900 EX, and Legacy 600). We also provide access to economical turbo props, extremely cost-effective empty legs and lavishly extravagant luxury airliners. No matter what your requirements are for your next trip to Helsinki, Paramount representatives are available around the clock to assist you with your needs. Do not hesitate to call us up at +1-877-727-2538. Helsinki is the modern, cosmopolitan capital of Finland, with the population over half a million. Originally a small fishing town, a modern Helsinki was born when Finland gained independence from Russia in 1917. Helsinki has become the country's major hub of politics, finance, business, education, culture, and research. Helsinki, the economical capital of Scandinavia, is home to headquarters such as Nokia and and Laponia Jewellery. Also referred as the ''Daughter of the Baltic'', Helsinki features clean, wide avenues lined with eclectic mixture of architecture from neoclassical to art deco and contemporary designs. City center features many interesting sights built by German-born architect Carl Engel. Helsinki's attractions include the Suomenlinna Sea Fortress, Helsinki's Historic City Center, National Museum of Finland, Natural History Museum of Helsinki, Seurasaari Open-Air Museum, Senate Square, Uspenski Cathedral, Market Square, Temppeliaukio Church, and Sibelius Monument. The beautiful city of Helsinki attracts visitors from all over the world whether for business or leisure travel.